Every year at Air Nation we see an influx of service requests right around the spring and summer months. Is that because this is the time when the Lake Helen heat really begins to ramp up? Although the heat is part of the reason, we get more calls around this time because air conditioners aren’t working properly and people begin to panic with the heat! To avoid this panic and the real situation of sitting in your home in unbearable temperatures, be sure and have your HVAC system serviced regularly and before the Florida temperatures reach triple digits. 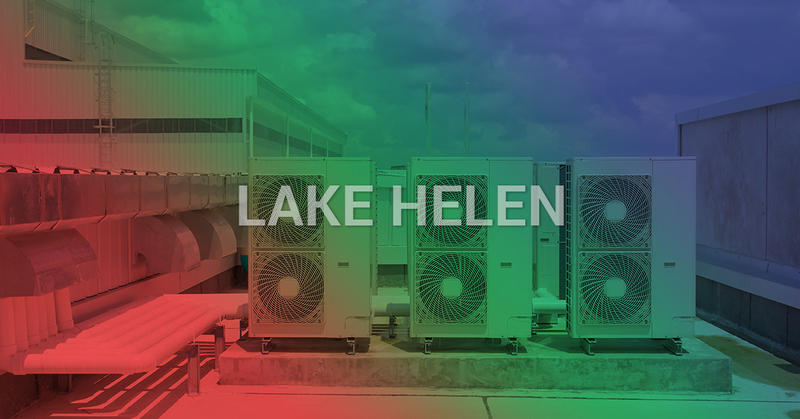 At Air Nation, we are Lake Helen’s premier HVAC contractors. The HVAC industry is one where it seems like businesses are opening up shop overnight — HVAC is serious business in Lake Helen and unfortunately, some companies want to take advantage of your HVAC misfortune. At Air Nation, we’ve been HVAC contractors spanning generations and have over 15 years of experience in the Lake Helen area, so our name and reputation is trusted. When we come to work on your HVAC you can expect knowledgeable and skilled technicians to assess the situation and make a prompt diagnosis of the issue at hand. The technicians will respect your home and leave it better than how they found it and will protect your floors, avoiding tracking in dirt and debris. We will always go above and beyond just “our job” to make sure your experience with us is good. 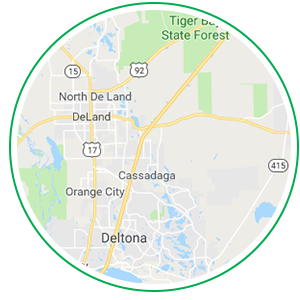 It’s not every day you find complete transparency with HVAC contractors in Lake Helen, as some businesses like to upsell you on products you don’t need or add on small charges here and there, only to shock you with a completely different price at the end. At Air Nation, we assure you we will never try and upsell you on anything and will always give you upfront pricing. To schedule the best HVAC contractors in the Lake Helen area, call Air Nation today.